If you’re thinking about adding extra living space to your home, remodeling your kitchen, bathroom, master bedroom, home office or basement – or you want to create an outdoor living area – I would like to offer you help. Making change, especially to your home, is not an easy task to undertake. Each project is unique in its own way, and we are dedicated to being the company that makes your experience a lasting image. We strive to focus on and bring a different attitude to all of our client projects and relationships. 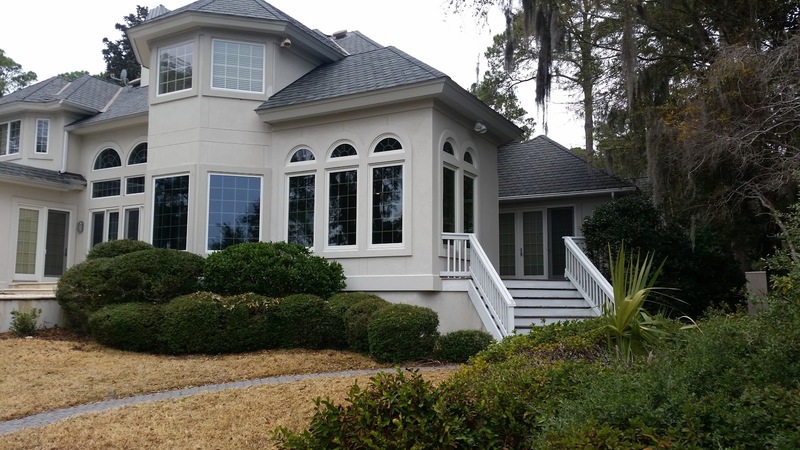 Premium Construction has established itself as one of the Hilton Head Island area’s premier home remodeling and renovation companies. The company has been owned and operated by Mike Vanderpool since 2002, and has an impeccable reputation for client satisfaction, on time completion, and a level of craftsmanship not often found in today’s construction markets. We are dedicated to providing each customer with the highest quality work and the proactive communication that you deserve. Chances are you will only gone through a major remodel once or twice in your lifetime, at the most. To make your project as stress-free as possible, we ensure that you always have the information you need to make informed and educated decisions at every step of your project. We also share and regularly update your project calendar so you know exactly what to expect and when to expect it. One of our goals is to streamline your project for you as much as possible so the remodeling process doesn’t take over your life and you are able to continue to spend time on the things that are important to you. You can spend time with your family, friends, and your work, knowing that Premium Construction is taking care of every little detail of your remodeling project. 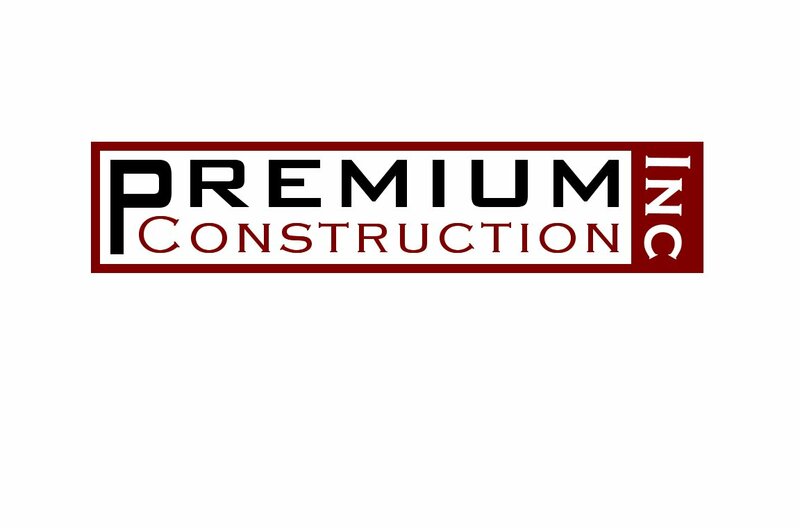 Whether you want to update or remodel your property, or build new, you can feel confident knowing that Premium Construction is a design-build company focused on delivering superior customer service with every single job. This includes keeping an active line of communication with the customer throughout the course of the design and construction processes. By actively communicating with the customer, Mike is able to avoid unnecessary problems and offer his personal expertise. This ensures the customer is always satisfied and expectations are not only met, but exceeded. 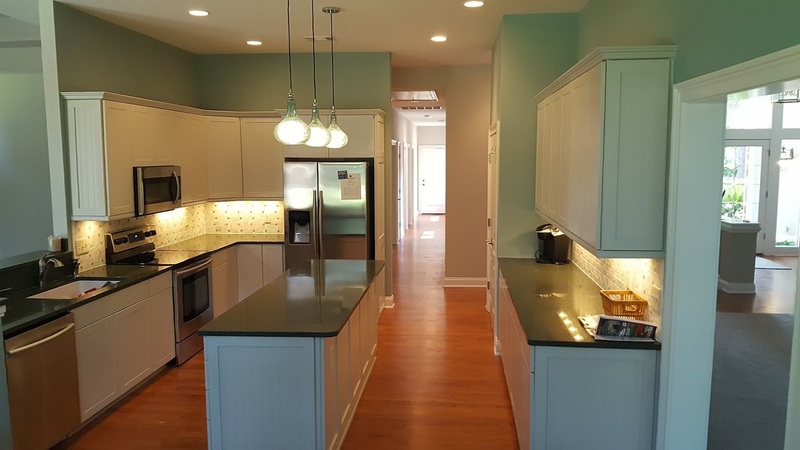 As a full service general construction company, we can take care of all your home improvement needs, inside or out, and we will help with design, layouts, color choices, and more. We will also bring material samples right to your home. Home improvement projects are a big enough headache, we can help keep it to a minimum! We invite you to contact us to schedule a complimentary consultation on your next home improvement or emergency home repair project. Our goal is to provide you with the information you need to make the smartest decisions for your home. 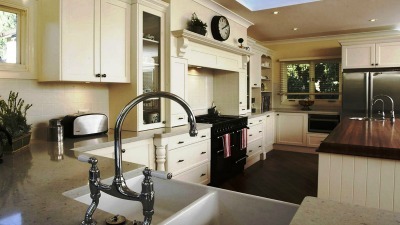 Premium Construction Inc. provides in Hilton Head and the Low Country with exceptional remodeling & renovation services. We strive for customer satisfaction with the highest quality products and workmanship. 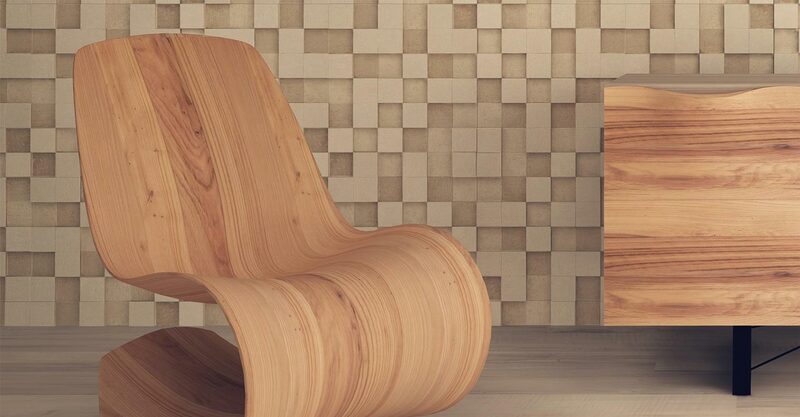 Knowledge of materials and applications will assure a level of professional commitment to project we undertake.